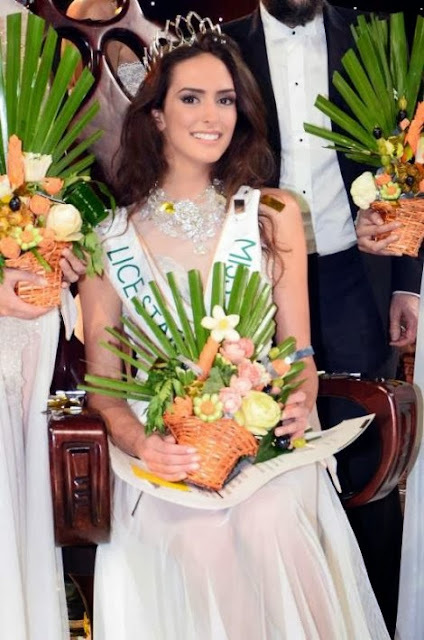 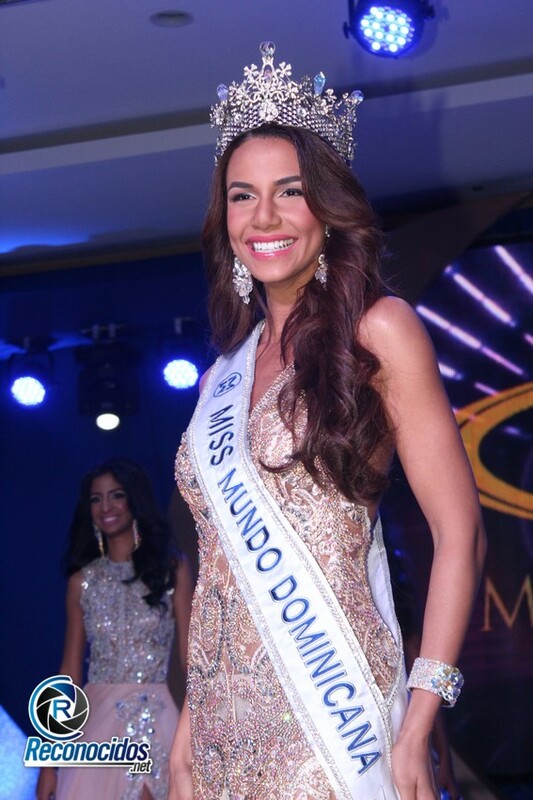 SANTO DOMINGO, Dominican Republic - Cinthya Núñez (23) was crowned Miss Mundo Dominicana 2015 at the Crowne Plaza Hotel in Santo Domingo on October 7. 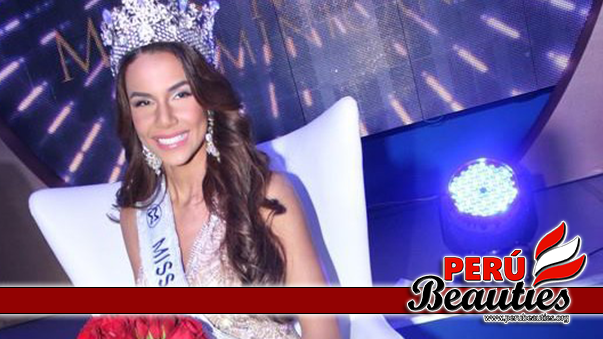 She will represent the Dominican Republic in Miss World 2015 in Sanya, China on December 19. 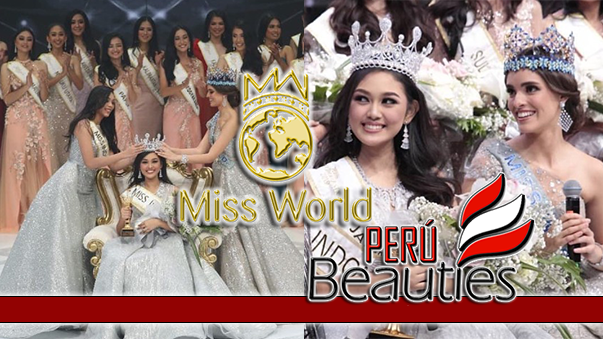 Aura de Castro was the first runner-up and Moesha Henríquez was the second runner-up.